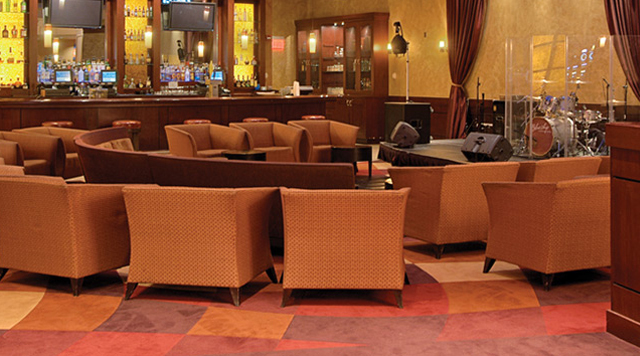 Located adjacent to the Options Buffet, Rocks Lounge is the place to enjoy your favorite cocktails, served just the way you like them. It's the place to chill at the Blue Chip. Featuring local and regional bands. Bands and times are subject to change without notice.